Are there Risks with Letting your Dog Sleep in your Bed? Dogs are often extremely affectionate creatures, wanting to spend as much time as possible with their human family. However, this isn’t always just restricted to during the day. Although no exact figures are available, a survey by the American Pet Products Association showed that as many as 50% of dog owners will let their furriest family member sleep in their bed with them. While this may seem like harmless companionship, some experts have raised concern with the practise, suggesting that there may be some unexpected health effects. 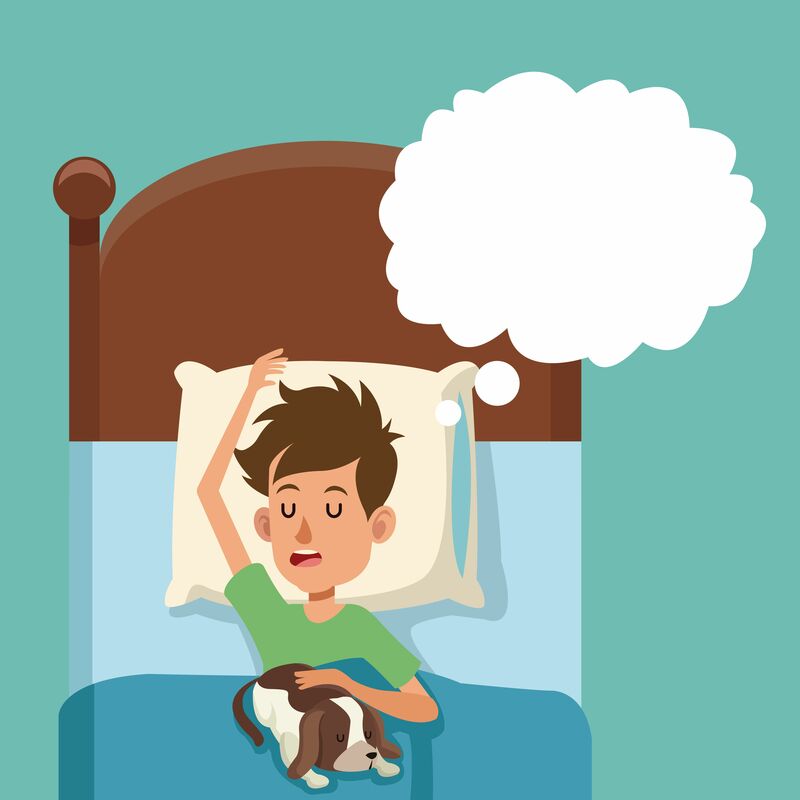 The majority of risks associated with sleeping with your dog are human-health based. Picking up a disease from a family pet is extremely rare, but according the to the U.S. Centers for Disease Control and Prevention, as many as 60% of pathogens could have been transmitted by an animal. In fact, both MRSA skin infections and H1N1 influenza have been confirmed to be transmitted between animals and man, although this occurrence is just as likely between just two humans sharing the same bed. Unless you plan on showering or bathing your dog before bed every day, it is inevitable that your furry friend will track some bacteria into your bed either on their paws, coat or snout, which let’s face it, they will stick into just about anything! This means that you could be also inviting a host of viruses and diseases into your bedroom, where you will spend around eight hours in extremely close proximity to them. If you are very healthy then this may not pose too much of a problem, but if you have a compromised immune system then you could be putting yourself at risk of contracting serious illnesses. 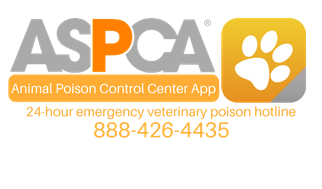 Many people choose to keep domestic animals, despite having an allergy to them. 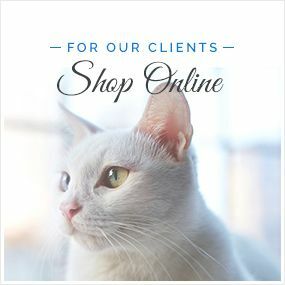 While having them on your property is one thing, those who suffer from pet allergies or asthma should completely avoid sleeping with their pet, and even having them in their bedroom. Allowing Fido on your bed means a high concentration of fur fibers on your bedding and pillows, and sleep means that we tend to spend seven or eight hours a night confined to that one, heavily allergen-filled space. The result is those allergy symptoms worse overnight and in the morning, and with the need to sleep every night, many owners do not manage to fully rid themselves of them. Instead, your room should be a pet-free haven, which will ensure that you have a good night of sleep without a concentrated period of exposure to allergens. If you are determined to let your pet sleep in your bed, the best thing that you can do to minimize any health risks to you is to ensure that your pet is as healthy as possible. 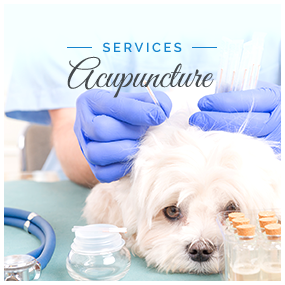 Ensure that he is up to date with his immunizations, has regular parasite preventions treatments and attends all his wellness examinations with your veterinarian. Of course, this works both ways. If you are suffering from stomach flu, or a rotten cold, then by sharing a bed with your dog you are also putting them at risk. Use common sense and keep your distance when you are feeling less than 100%. Most pet owners who let their animals sleep in their bed are unlikely to kick them out over a few health risks. However, with good general hygiene and a little extra care, you can reduce the likelihood of contracting illness from your dog and enjoy their companionship at any time of the day or night. 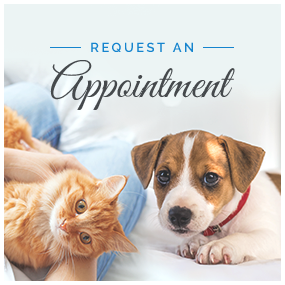 Contact Conneaut Creek Veterinary Clinic for details.